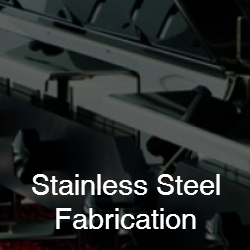 For seven decades, C H Barnett has been manufacturing precision made stainless steel fabrications for a wide variety of applications. 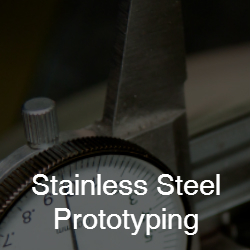 We have developed a reputation of producing Stainless Steel assembled products that exceed our customers’ expectations. We are committed to developing new products and processes which will help meet customer requirements in an ever-changing market. 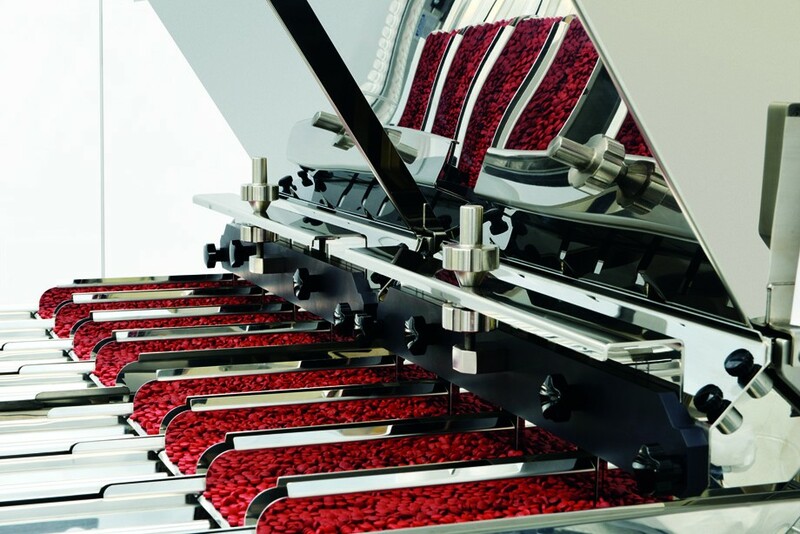 To support this we have a policy of continued investment to bring in new machinery and technology, as well as providing on-the-job training for our skilled personnel so that they are up to date with the latest processes. 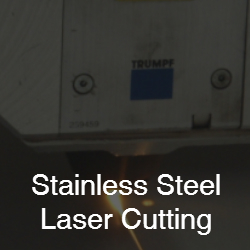 For stainless steel assembly, we use the latest CNC machinery to drill holes ready for fasteners, or for bending the steel to form a crimped edge. However exacting the specifications are, by using these processes we can ensure complete conformity. During stainless steel assembly, depending on the specifications of the product, a number of different assembly techniques can be employed. Our skilled assembly technicians can use a single technique, or a combination of assembly methods to achieve the required result. 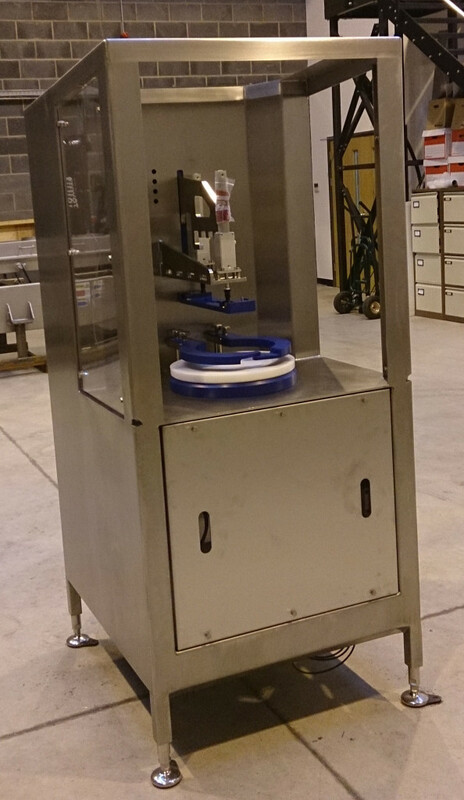 For those fabrications that will be used in the food processing and preparation sectors, we have a dedicated clean room assembly area where we can control the risk of contamination. 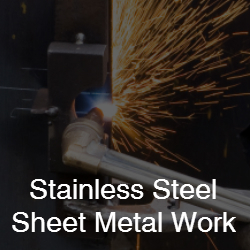 We are able to provide a full stainless steel product production service to a variety of industries including food, environmental, medical, pharmaceutical, oil, gas and architectural. 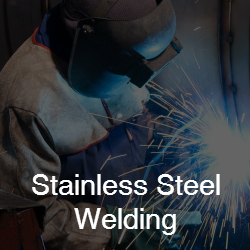 From material processing through to stainless steel assembly, all fabrication services are carried out in our own facility which means we can guarantee that everything is done to the highest of quality standards.